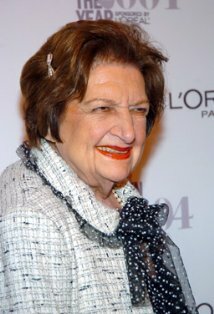 In her long career, Helen Thomas walked a tightrope. She was part of Washington’s journalistic club yet an outsider who asked unwelcome questions. When she was tossed out of the club in 2010 over a careless remark about Israel, she said she cried for days and had few defenders. But one was Lawrence Davidson. The words uttered by Helen Thomas (God Rest Her magnificent soul) are equivalent to the diatribe Secretary of State Rice said about the Palestinians. Poor Henlen, she apologised for saying the truth. Come to her rescue, please, George Galloway. 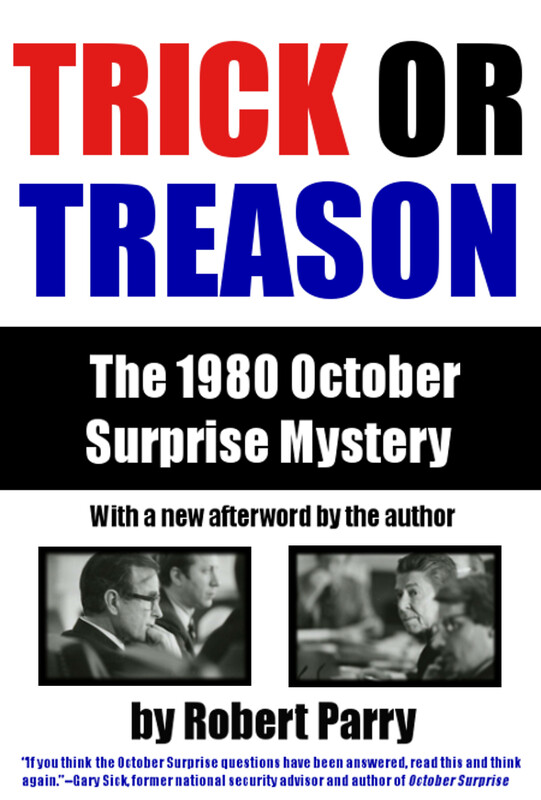 Helen Thomas was the best kind of American hero and patriot– a truth seeker. Excellent plan but those Eastern Europeans would never agree. They have their country and have a lot of blood on their hands. We are sadly short of the kind of journalist Helen was. She did live to be 92 (to our benefit). Why can’t we get the others like her heard, seen, paid attention to? Look at the latest effort,Israel expelling 40,000 Bedouins from the Negev after years of destroying all their villages and denying them basic services-water, electricity, roads. The Bedouins are Israeli citizens. Any sort of outrage is permitted if it is Jews performing it, and no criticism is allowed. Bravo for Helen Thomas.